Thank you for attending AHIMA 2016. 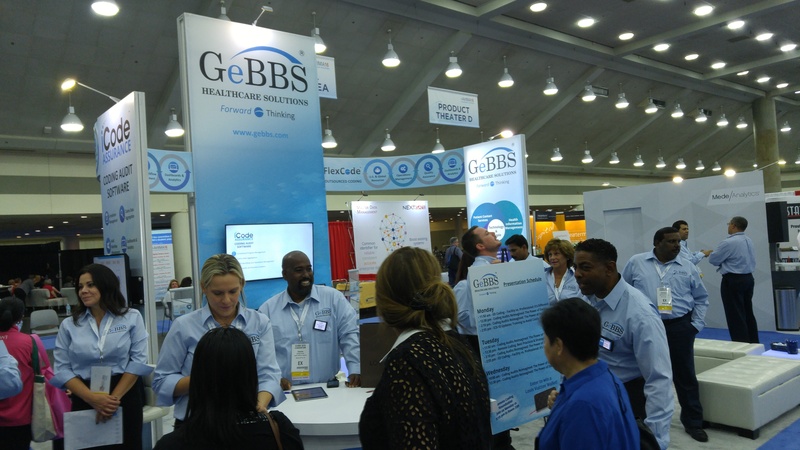 GeBBS Healthcare Solutions, AHIMA Cornerstone Partner, met with over 1,000 healthcare leaders and professionals to discuss health information’s role is the evolving world of healthcare today. ED Coding – Facility vs. Professional: It’s Different!